One of the skin care products I regularly use during shower is body scrub. Using body scrub is one of the best way to exfoliate your skin to improve it's texture. If you are a super busy mom like me who cannot sneak a short visit to spa salons for skin pampering like skin exfoliation or body scrub service, you can also do it at home and all that you need to have is body scrub and a loofah or exfoliating gloves. I have already posted few reviews about body scrub in my blogs here and here, that shows I am so into removing dead skin cells and pampering myself even at home. Using body scrub on a daily basis may take off healthy cells so it is advised to do it once or twice a week. If you have a sensitive skin, do it less. Also, don't scrub your skin too hard it may make your skin red. 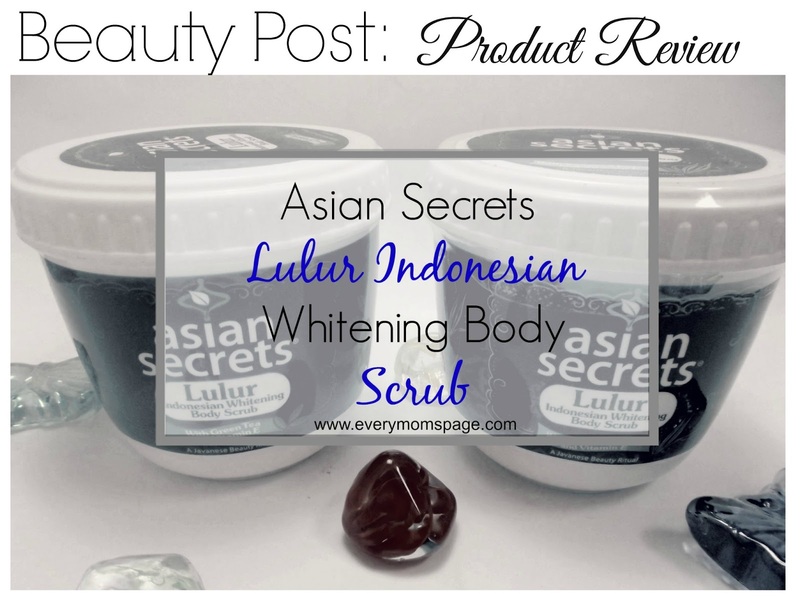 Asian Secrets Lulur Indonesian Whitening Body Scrub (wew, that's a mouthful) has to be one of the most common body scrubs in the market. I was able to score two of this body scrub and I am down to my second jar. Packaging: I like the plastic jar packaging. For body scrubs, this kind of packaging is actually much better than the squeezable tube because it is more convenient to get the product until to the last granules. Scent: I like it's delicate mild scent, I am not fond of products with strong fragrance, makes me feel dizzy. Consistency and Performance: Asian Secret Body Scrub contains small fine exfoliating granules. It has lesser amount of granules unlike other body scrubs that I have tried before. This is indeed perfect for those who have sensitive skins. I just get a decent amount in my fingers and thoroughly scrub on every part of my body. 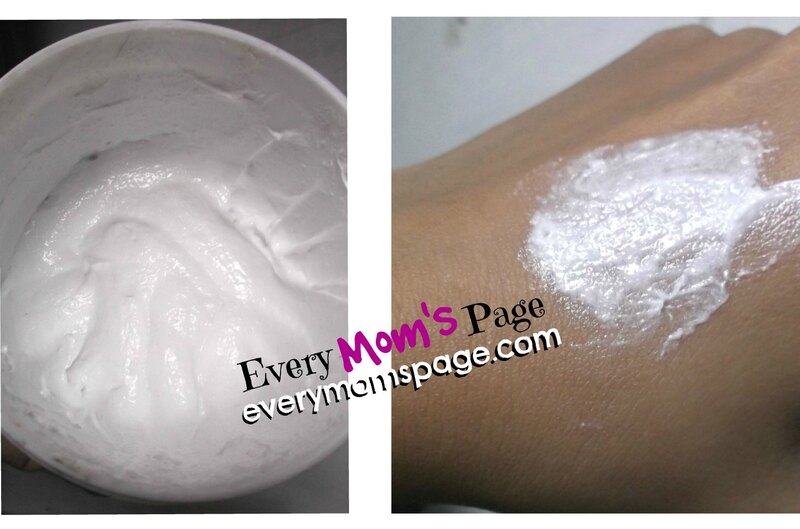 I can tell that it is pretty effective in smoothing out rough or dry skin. I put more attention to my elbow where I have a rough skin, which is now become softer. The tiny exfoliating granules help to slough off the dead skin to reveal new and softer skin. Also, by thoroughly scrubbing the product to your skin, it helps drain the lymph nodes because it increases blood flow to the surface of the skin. About the whitening effect it claims, my skin gets a one shade lighter after two months of using but keep in mind that I also use other whitening soaps together with this body scrub so it is really hard to tell how effective the whitening formula is. 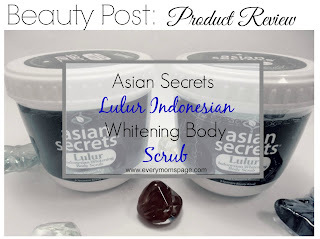 Price & Availability: This Asian Secrets Lulur Indonesian Whitening Body Scrub is one of the most affordable body scrubs in the local market. You can see it being sold in different supermarkets and groceries. This body scrub doesn't feel harsh on skin which is great. This is by far, the most gentle body scrub I have tried. Every after bath, I feel I have a new skin because it effectively removes those dead skin cells. This scrub is a bit thick in consistency, you will feel the small granules melt on your skin as you thoroughly massage it on your skin. So far, I like it's performance and I recommend this to anyone who is looking for an affordable and light body scrubs. 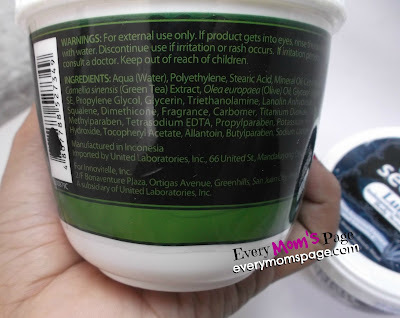 I am using this asian secrets scrub for a year now and it was good! I used it to remove my dead skin cells at my feet and armpits. oh, it looks like a good product! I hope I can try this too. This is one brand new product. For sure many will be eager to try this out. Great review. 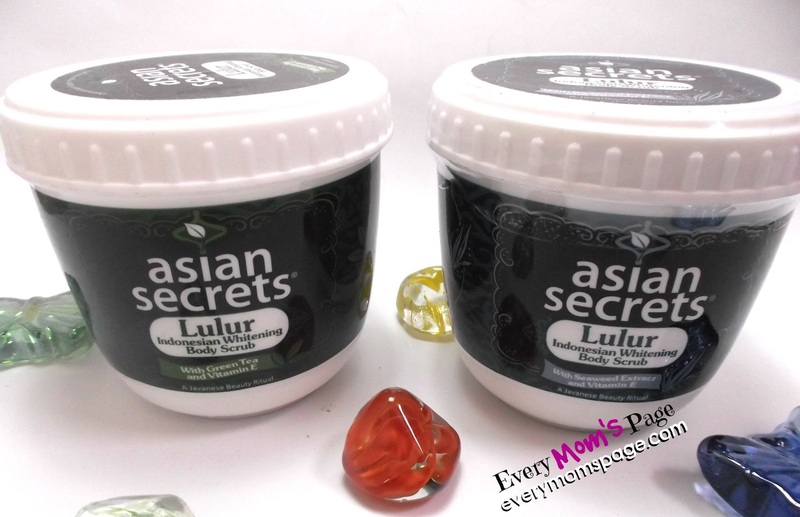 I love using Asian Secret Body Scrub! It leaves my skin feeling clean and soft. Looks like a nice product to try plus like what you have said, it's affordable pa and easy to find. I will try this soon.